Money comes easily to some women. They are comfortable talking about it and have the skills to manage it. They are motivated to earn, save, and invest it. They are not deterred by the challenge of being a woman or person of color in a male-dominated world of finance. When they encounter challenges, they rise to the occasion with their own unique flair. 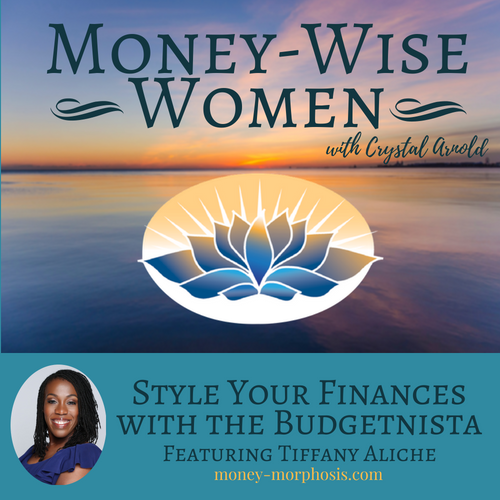 One such woman is “Money-Wise Women” guest Tiffany Aliche, known as “The Budgetnista.” She is on a mission to provide financial education to women and people of color. Her Dreamsavers community of over 600,000 women are shifting their money mindset and learning practical skills to create lasting wealth. Her money story has had ups and downs. Tiffany grew up with a family who talked openly about money. Her father was born in Nigeria, and has degrees in financial management and economics. and worked as a financial manager at a non-profit. He taught her the essential skills of money management. She became the go-to girl for money advice among friends. She worked as a preschool teacher and saved about 30% of her pay for a downpayment on her first house. She had a perfect credit score. Financial skills cannot protect you from challenging situations. Tiffany went through a tough time around 2008, when she lost her home and her job during the recession. She was victim to a scam that left her $35,000 in debt. How did she bounce back from these setbacks? Then take stock of your situation. Look at the numbers and examine your finances honestly. Make a realistic financial plan, possibly with professional advice. When first launching her business, Tiffany approached the big banks with a proposal to educate more women and people of color with financial literacy. They all rejected her idea, because they believed there wasn’t much profit to be made from this demographic. 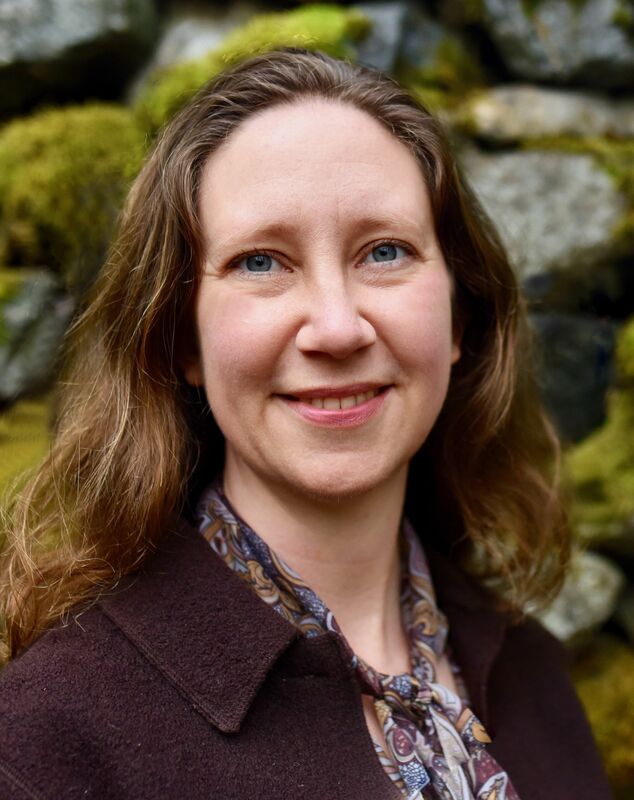 Every single major bank has since reached out to her with requests for collaboration, and she has turned them down, She was able to build multiple successful businesses and a community of over 600,000 women. We discussed how some populations and locations are underserved with financial services. We both bank with credit unions who are in alignment with our values. Everyone struggles sometimes. The question is, How will you develop unique gifts through the experience? Just like Tiffany, you can bring your own style to the money game and uplift others with what you have learned. Tiffany “The Budgetnista” Aliche is quickly becoming America's favorite personal financial educator. 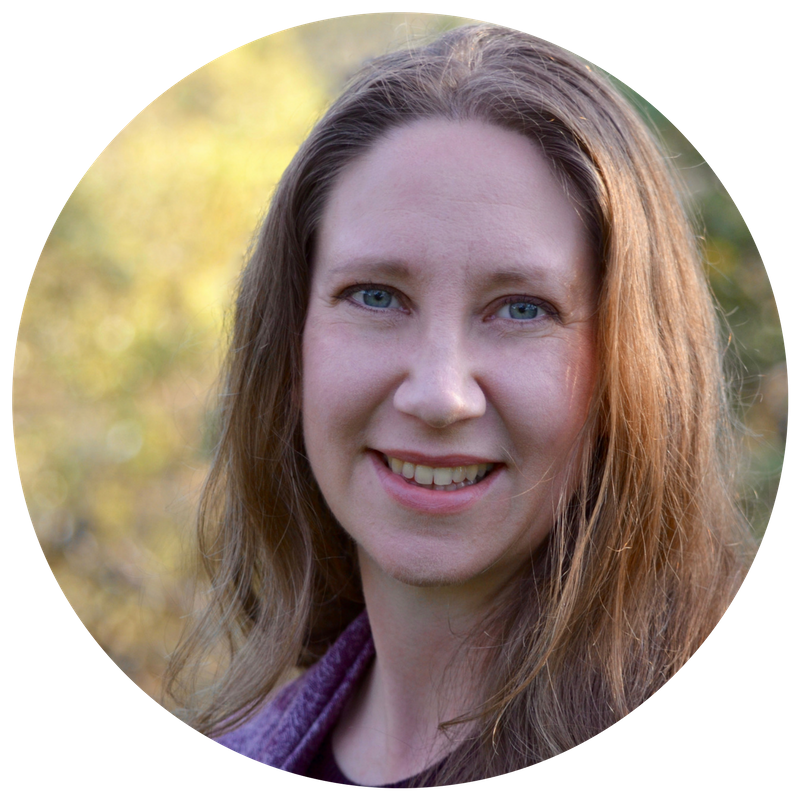 The Budgetnista is the founder of the LIVE RICHER Challenge and the Dream Catchers, a community of over 600,000 women worldwide that work together to improve their lives through financial education. 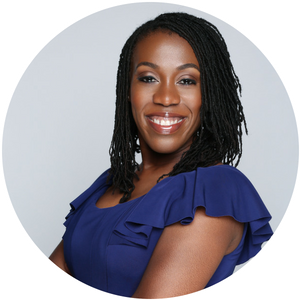 Tiffany is the bestselling author of the books, The One Week Budget and Live Richer Challenge, and she and her financial advice have been featured on: Good Morning America, the TODAY show, PBS, TIME, the New York Times, Reuters, ESSENCE Magazine, FORBES, Fox Business, MSNBC, and CBS MoneyWatch. She also blogs about personal finance for the Huffington Post. Learn more about the Budgetnista here: www.thebudgetnista.com, and visit Tiffany Aliche’s Facebook page at https://www.facebook.com/groups/LIVERICHER/.